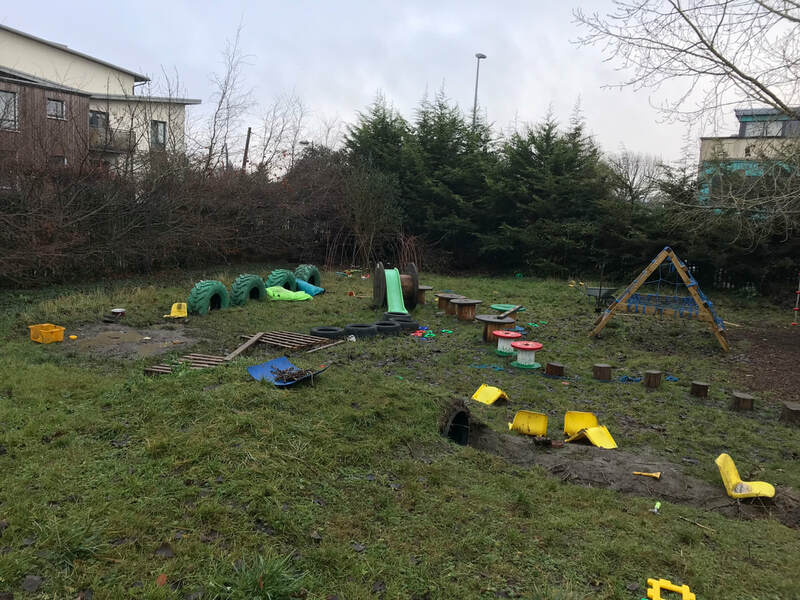 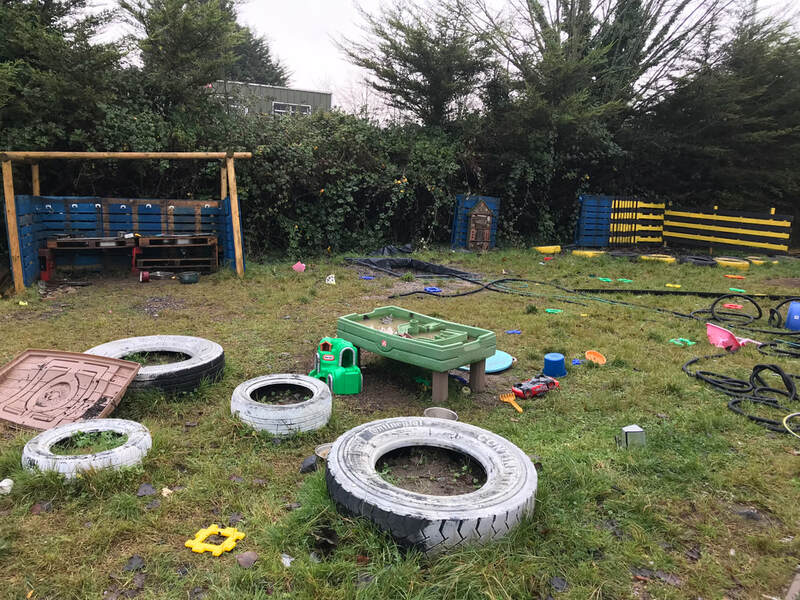 Tá Gairdín Aistear againn sa scoil do na ranganna Naíonáin. 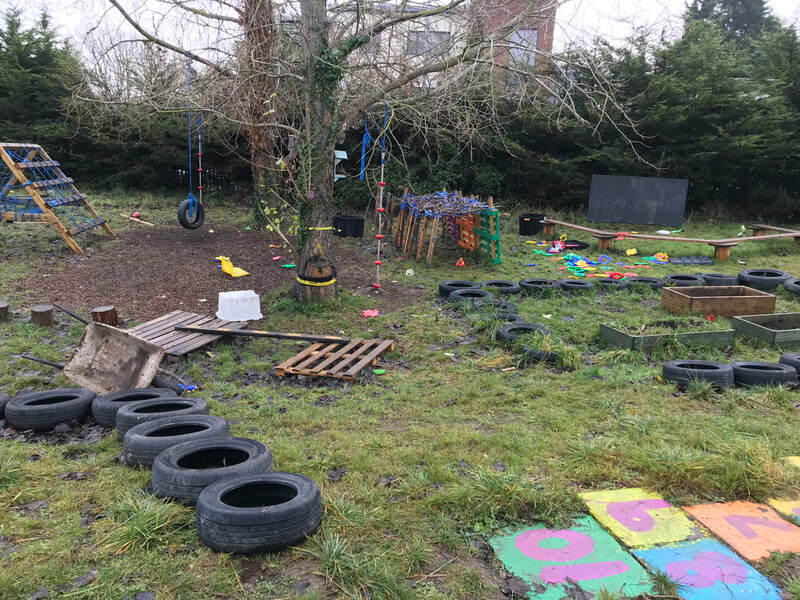 Is áis iontach é agus baineann siad úsáid as gach lá, is cuma can aimsir atá ann!! 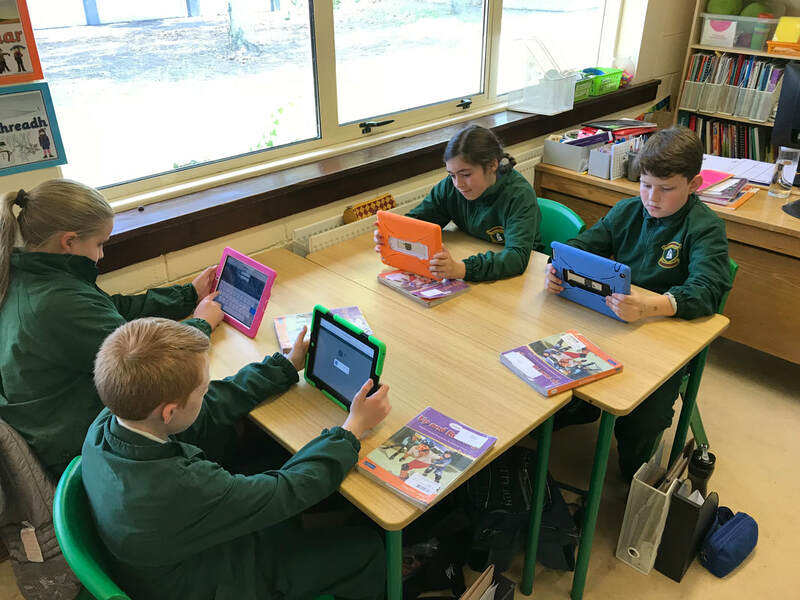 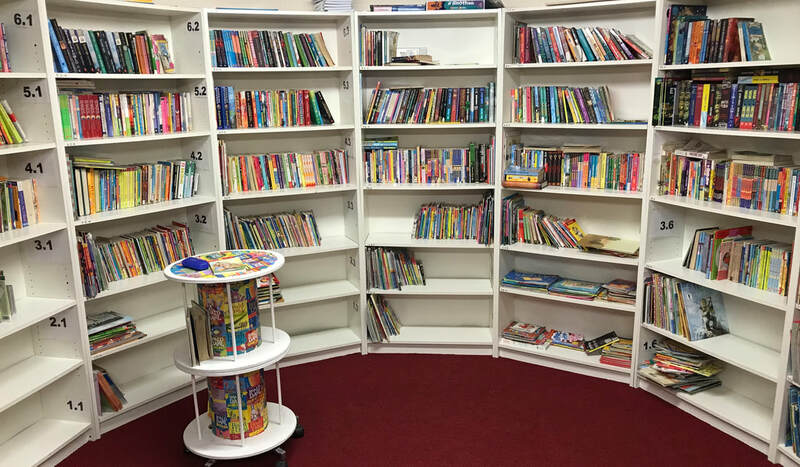 Tá leabharlann iontach againn sa scoil atá socraithe de réir léibhéil an Accelerated Reader. 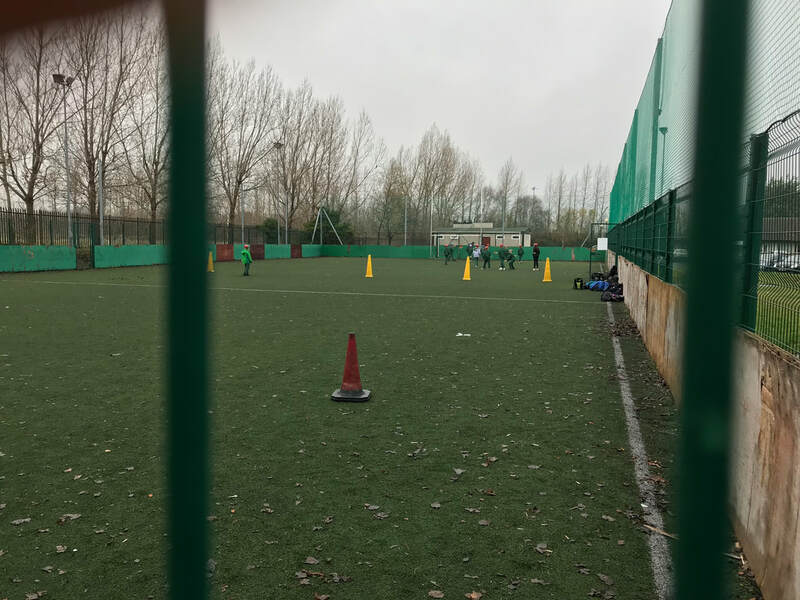 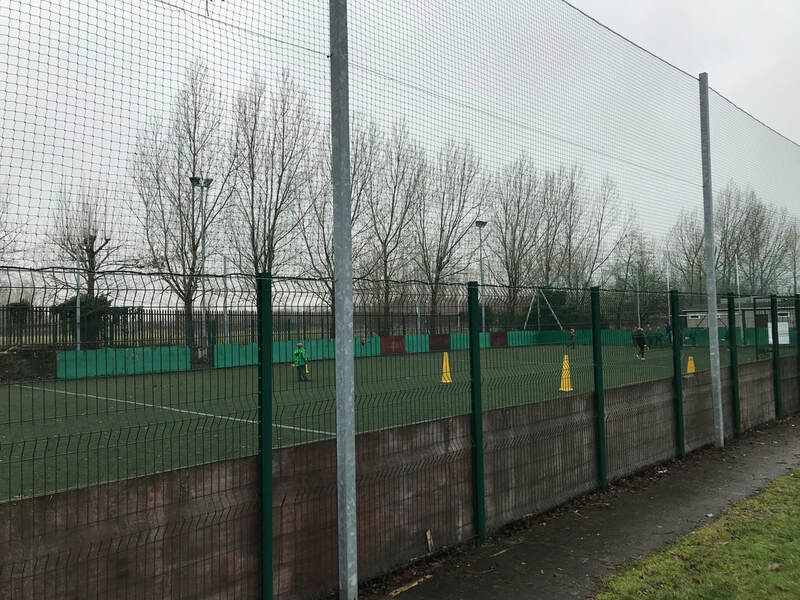 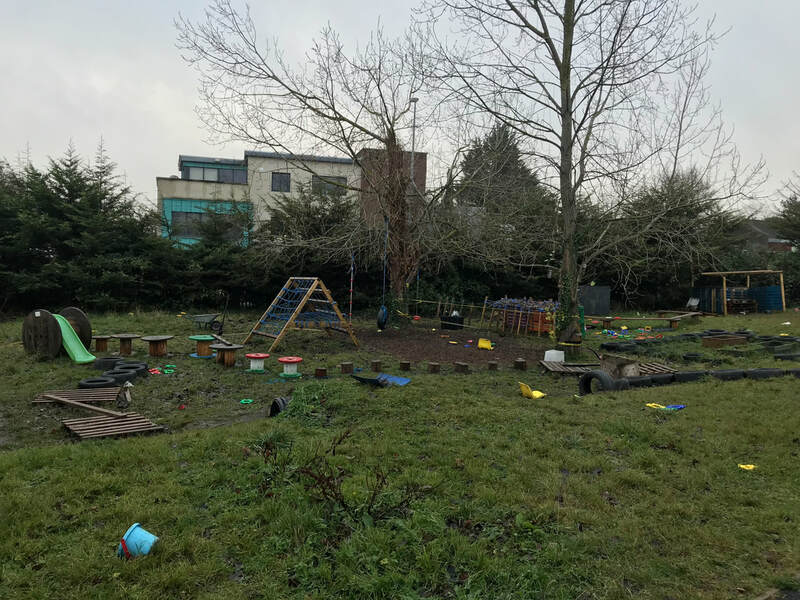 Tá an t-adh linn go bhfuil Páirc Uile Aimsire againn sa scoil. 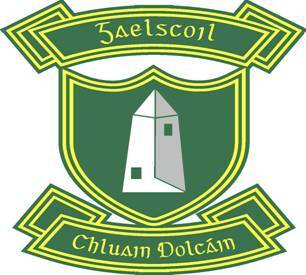 Baineann muid úsáid as seo le haghaidh ceachtanna corpoideachas agus le haghaidh traenáil foirne scoile, tar éis am scoile.